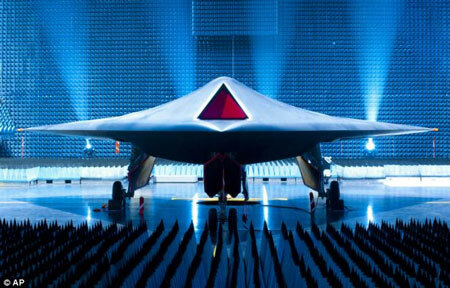 Although it’s just a prototype, BAE System’s newest unmanned combat aerial vehicle, the Taranis, is drumming up a huge level of attention. Equipped with stealthy features and autonomous artificial intelligence systems, the Taranis might push UAV/UCAV tech to the next level. Is it stealthy? Check. Capable of carrying an armed payload? Check. Capable of travelling intercontinetal distances at jet speeds? Check. Autonomous AI? Check, although we’re sure John Connor won’t be too happy about that one.